GET THE MOBILE APP NOW!!! 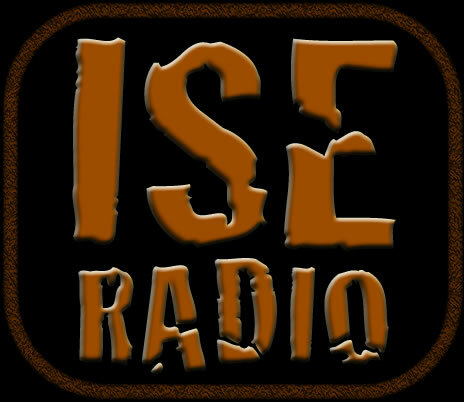 I.S.E. Radio. The home of your local artist. LET US PROMOTE YOUR NEW MIXTAPE TODAY. © 2017 ISE Multimedia Group LLC. 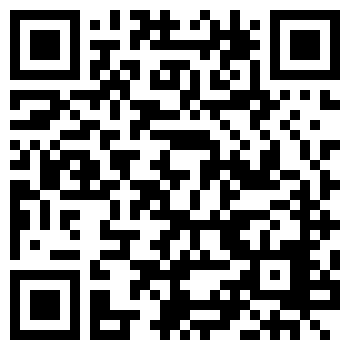 Scan the QR-Code with your mobile device and follow the link and download the app.